Affiliate links can be found in this post. There was one item from the annual Nordstrom Anniversary Sale that I really wanted this year and it's an item that wasn't even part of their beauty deals, it just launched with the sale. 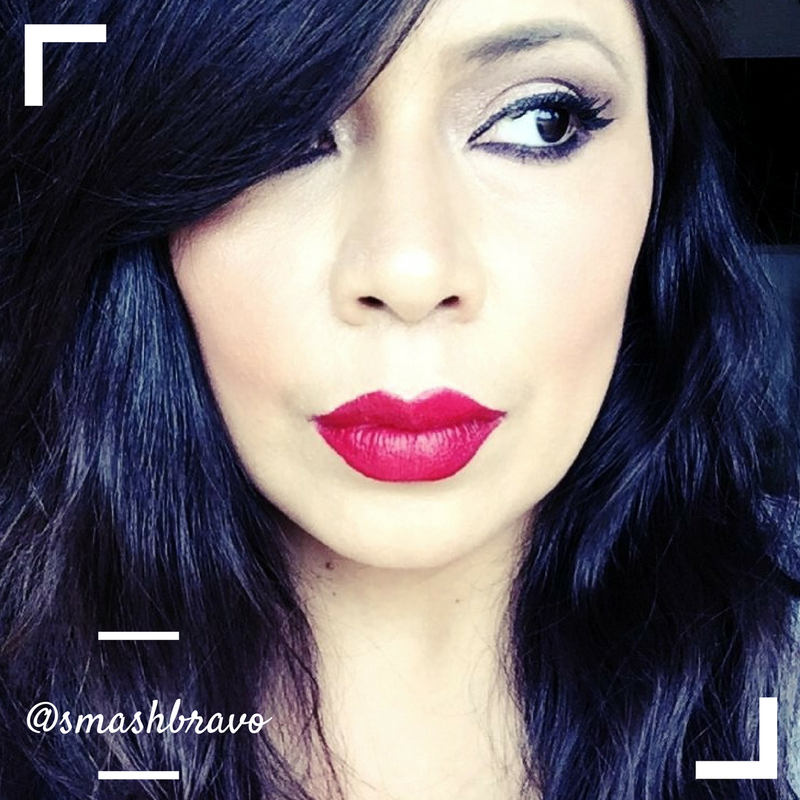 I am talking about the MAC 'Nordstrom C'est Chic' Eyeshadow Palette (Nordstrom Exclusive) ($100 Value) by M·A·C palette that features 15 all matte eyeshadows in a really beautiful color range. I recently became a huge fan of Mac shadows and was super excited when I saw this all matte Nordstrom exclusive was going to launch. The shades in this palette are so pretty and I really am a fan of the Mac matte formula so it was a no-brainer that this palette should join my little Mac family. It's a beauty isn't it? When I first received the palette I did a few swatches and was a little disappointed to see that they weren't super pigmented, but later when I had more time to swatch the entire palette my mind was totally changed. Almost every shade in this palette swatches beautiful, with the exception of one shade, and if you buy eyeshadow palettes often you know that is an awesome ratio of good shadows. It's rare to find a palette that has so few duds. 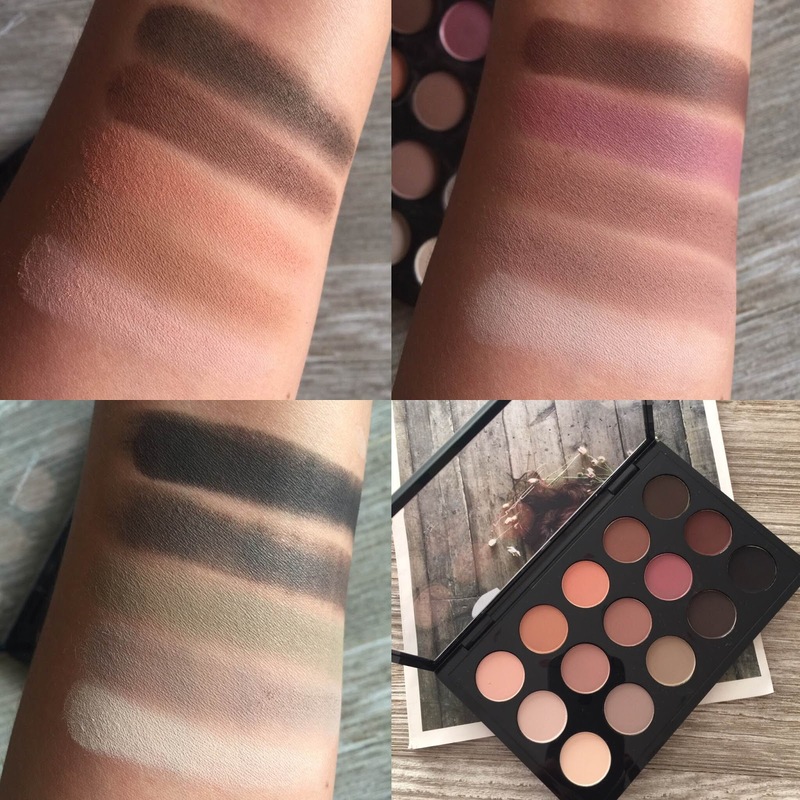 I've used the palette a few times now and found the shades to build nicely, blend really easily and have the same staying power I am used to from Mac eyeshadows. The third row contains the only bad shadow that I found in my palette (second from the top: Dance in the Dark). It had hard pan and I had to scratch some product from the top to get the swatch. From the reviews that I've seen of the MAC C'Est Chic' Palette and from conversations I have had with others who purchased this palette, this seems to be the best pre-made Mac palette to date. One thing I have noticed is that the formula of these pans doesn't seem to be the same as the ones sold separately. To me this formula is lighter and a bit more powdery, but it's still pretty pigmented and nice, they're just different. The MAC C'Est Chic' Palette is my first pre-made palette so I can't 100% attest to that but I can tell you that it is a great palette. 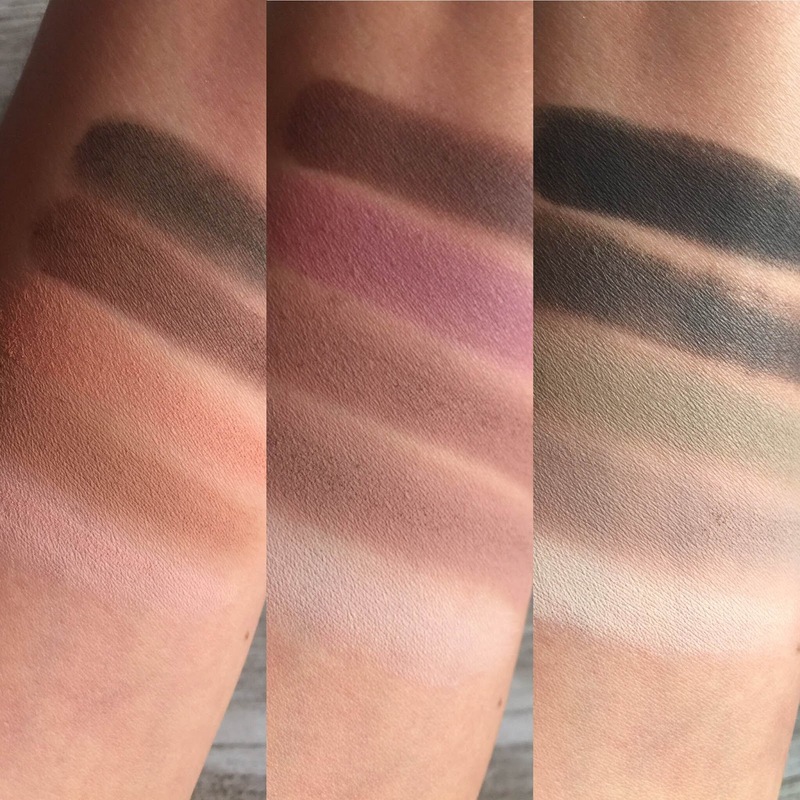 I mean, just look at those swatches! How pretty are those shades and how romantic they are! I really love this palette and look forward to many, many matte looks this coming fall. The MAC C'Est Chic' Palette is an exclusive to Nordstrom. Great review and beautiful swatches!